…Feeling invisible instead of shining in your own Spotlight? …Chasing prospects and selling only to attract less-than-ideal clients? …Taking right and left turns instead of moving forward, leaving you overwhelmed and exhausted? …Having your significant other repeatedly question whether you should go back to the corporate world? …Making little to no money? 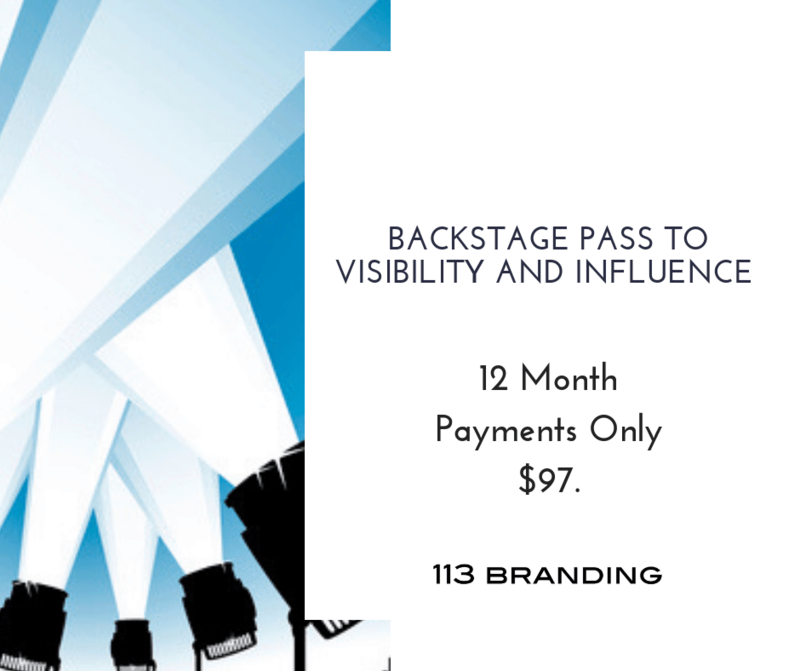 Backstage Pass to Visibility and Influence is an online self-paced program developed by Hollywood Insider Joie Gharrity based on her $5000 Superstar Signature Premier VIP package. 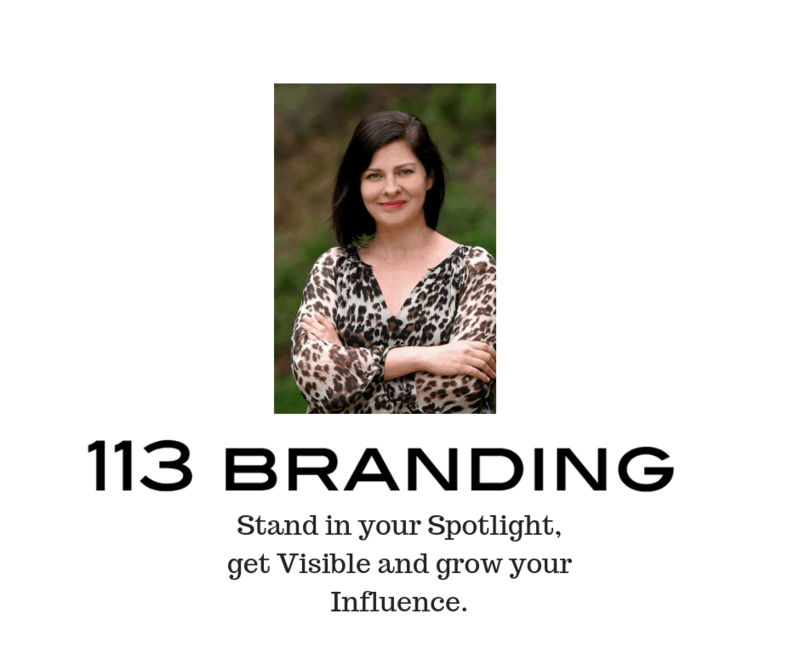 It’s a step-by-step guide to taking your Visibility, Influence and Client Attraction to star-status level! You’ll receive 12 Modules filled with tangible branding strategies, techniques and tips – quick and easy that you can implement right away. Each module builds on the previous one, so step-by-step you’re gaining more leverage toward massive Visibility Influence in the marketplace and that translates into elevating your Earning Power! You are an entrepreneur, business owner or creative type looking for more influence for your brand. Instead of feeling frustrated and overwhelmed, you want to be excited about sharing your brand in the marketplace. You want to increase your Earning Power. 12 Modules, filled with tangible branding strategies, techniques and tips. Each Module walks you through a new set of branding techniques that you can implement easily and immediately, building your Visibility, Influence and Earning Power. You have access 24/7 to your Modules, to work at your own pace and space. Becoming a Backstage Pass Member comes with a ton of PERKS! What Song Is Your Brand Singing In the Marketplace? Hollywood Influencer and Digital Influencer Joie Gharrity strongly about being of service and delivering BIG VALUE. When you become a Member you will be added to the Secret Facebook Group Backstage Pass to Visibility and Influence. 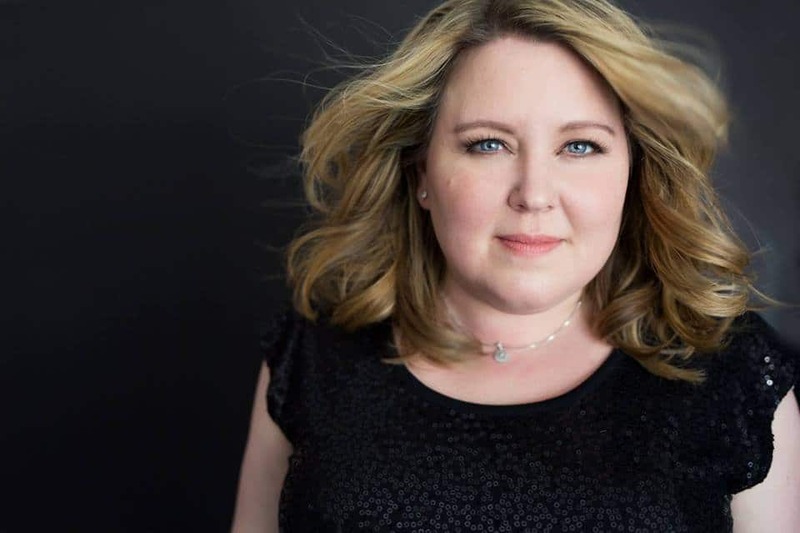 Joie delivers weekly strategies, techniques, tools, and tips directly to YOUas extra bonus material so that you can gain even more Visibility & Influence in the marketplace. 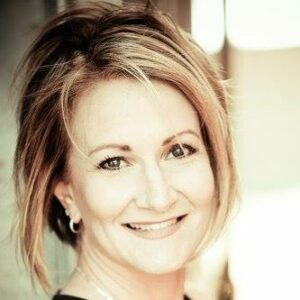 ADDED BONUS EVERY BRAND EXPERT JOIE GHARRITY OFFERS A COMPLIMENTARY 60-MINUTE ONE-ON-ONE SESSION (Value $550.) Joie’s GIFT TO YOU! 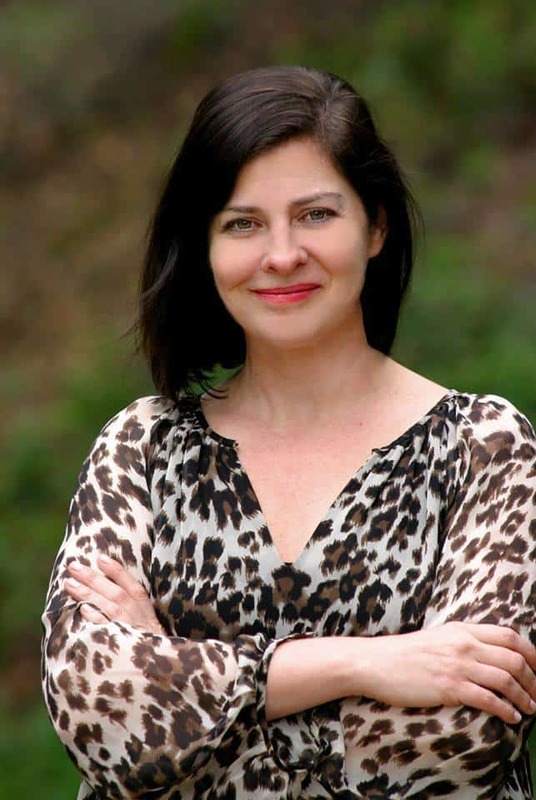 Monthly Complimentary Consulting Session with Joie Gharrity! Joie Gharrity offers a video Zoom conference call as an extra added bonus (Value $550.) to discuss your brand and marketing wants and needs and includes Q&A session. 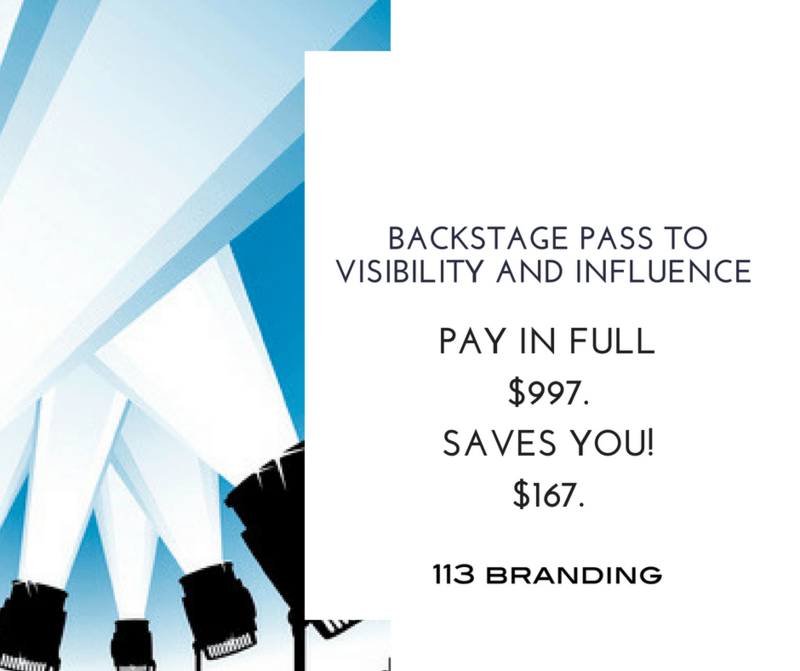 Is the Backstage Pass to Visibility and Influence for you? Does the Backstage Pass to Visibility and Influence really work? My online net worth is 5.1 million and growing. I’m asked repeatedly to be a featured guest on radio shows, TV web series, featured contributor in magazines and to speak on stages across the United States and Internationally. I easily fill seats at my 113 Branding events. People who have never met me ask about my services because they feel emotionally connected to my brand. And they’ve seen the results my clients receive. My earning power has tripled in less than one year! 113 Branding accepts major credit cards through Moonclerk/Stripe Payments and PayPal for this online program. Our risk-free promise: 113 Branding stands behind our products 100%. You can opt out of your membership at any time; just notify us at least two weeks before your next month’s payment is due. Contact customer service and speak directly to a representative: 113brandingcustservice@gmail.com or call (415) 226-9164.